Baccano! is a 13 episode series that ran between July 27th and November 2nd of 2007. The majority of the series follows the events that transpire on one particular journey of the Flying Pussyfoot, a luxury train line. All of this started back when a group of alchemists were given the knowledge of the elixir of immortality but after becoming immortals decided it would be best if the elixir was destroyed. Many years later in the 1930s, one of the alchemists has recreated the elixir however it is lost and ends up being mistaken for alcohol by a fair few residents. Who all fancy a drink, but pass it up because of it isn’t actually booze. The now unknowing group of immortals, consisting of eccentric thieves and several Mafia families will be pitted against each other, each attempting to fulfil their own selfish goals, all while stuck aboard the Flying Pussyfoot. My Review: If you were confused by my synopsis of Baccano! then I cant say that I blame you. This series gets incredibly convoluted and detailed as the story goes on, which mostly comes down to the non-linear way in which the story is told. We also have many, many characters who each have their own subplots going on, making this show seem quite hectic. I do have to say though that each character is very unique and is very east to have favourites. 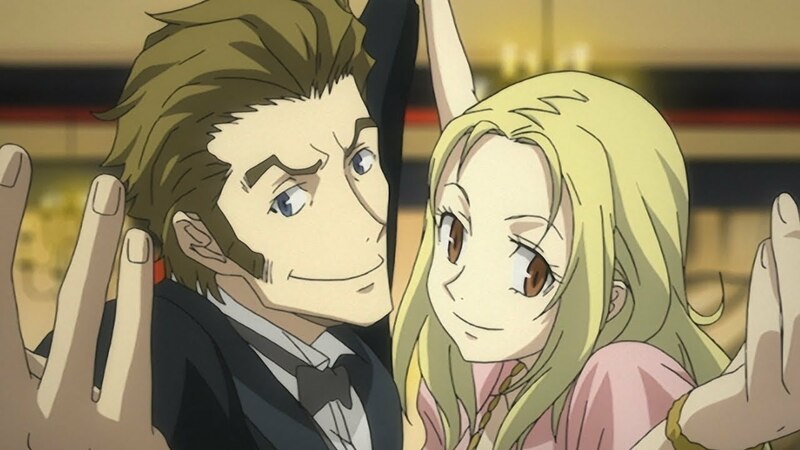 For me, I loved all the stuff with Issac and Miria. Another thing to mention is that there is a very unique setting here, one that I don’t think I’ve seen explored in any other series. I watched this dubbed and I have to commend the voice actors who did a spectacular job of bringing the characters to life with their “Good ol’ New York accent”, some great stuff. The action was also solid especially shining through with the train setting. 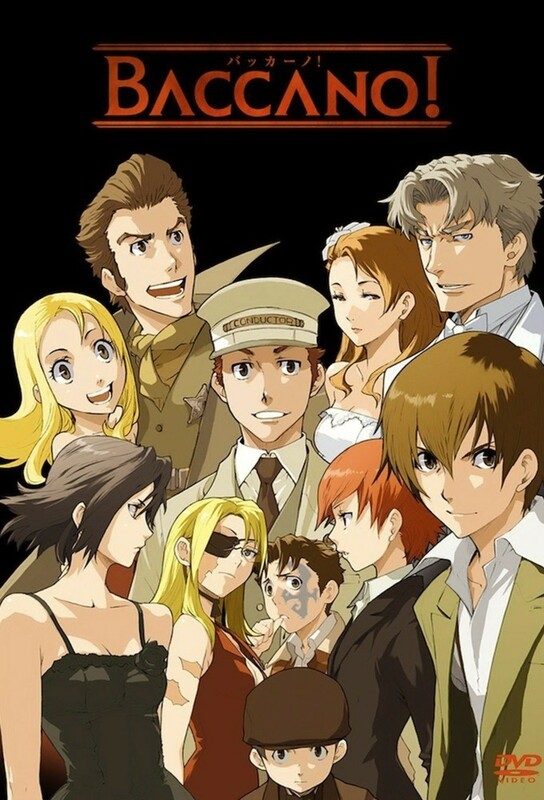 Overall Baccano! is worth a watch for sure, but if you intend to get deep into the plot then it might be worth bringing a pen and paper.